Olav lives the lonely life of a fixer. When you 'fix' people for a living - terminally - it's hard to get close to anyone. Now he's finally met the woman of his dreams. But there are two problems. She's his boss' wife. And Olav's just been hired to kill her. 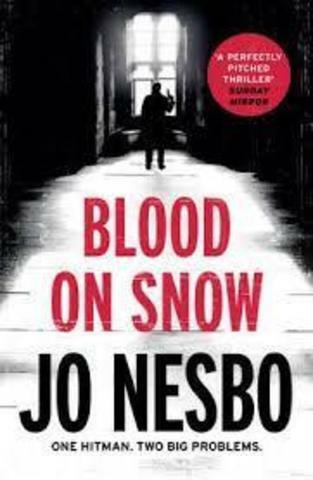 This is from the bestselling author of Bafta - nominated Headhunters, comes Jo Nesbo's Blood on Snow: a short, sharp shock of a thriller.